After achieving an almost stellar success in India with its Compass SUV, Jeep India is now working on bringing the Renegade in India. 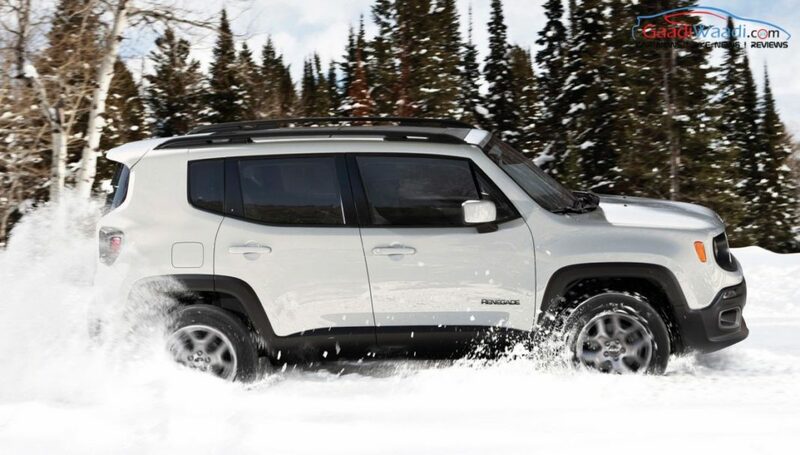 The Jeep Renegade SUV is one of the most loved models from the FCA-owned brand. In India, it can become a worthy rival to the Hyundai Creta. The Jeep Renegade India launch should take place in the first half of next year and this upcoming Hyundai Creta rival likely to be available with a 4×4 drivetrain right from the time of its launch. This will help the SUV hold a clear advantage over the 2WD-only Hyundai Creta. Right now, the only SUV in this segment to offer 4×4 is the Renault Duster, which is already in the fag end of its career. 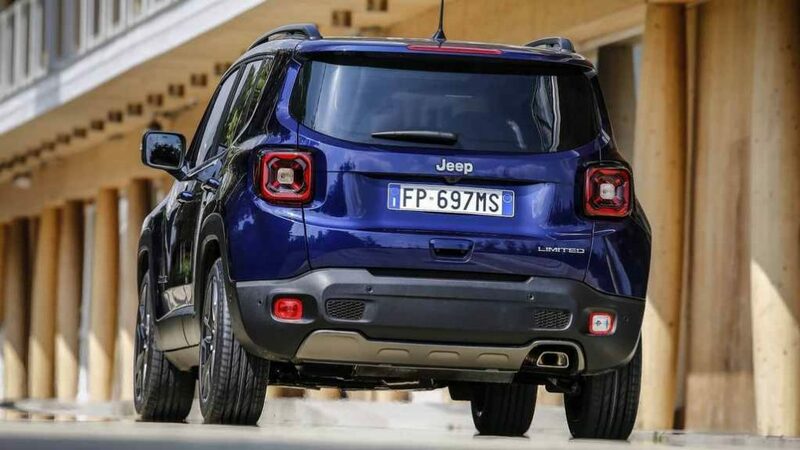 In India, FCA is likely to launch the Jeep Renegade with a 1.6-litre Multijet II diesel engine. This is the same engine that made its India debut on the pre-facelift Maruti Suzuki S-Cross. It produces a maximum power of 120 hp at 3,750 rpm and a peak torque of 320 Nm at 1,750 rpm. Other than the diesel engine, the Renegade will also get the FCA Group’s 1.4-litre MultiAir2 turbocharged petrol engine. This engine produces a maximum power of 140 hp at 5,500 rpm and a peak torque of 230 Nm at 1,750 rpm. Only the diesel engine will be available with an optional 4×4. 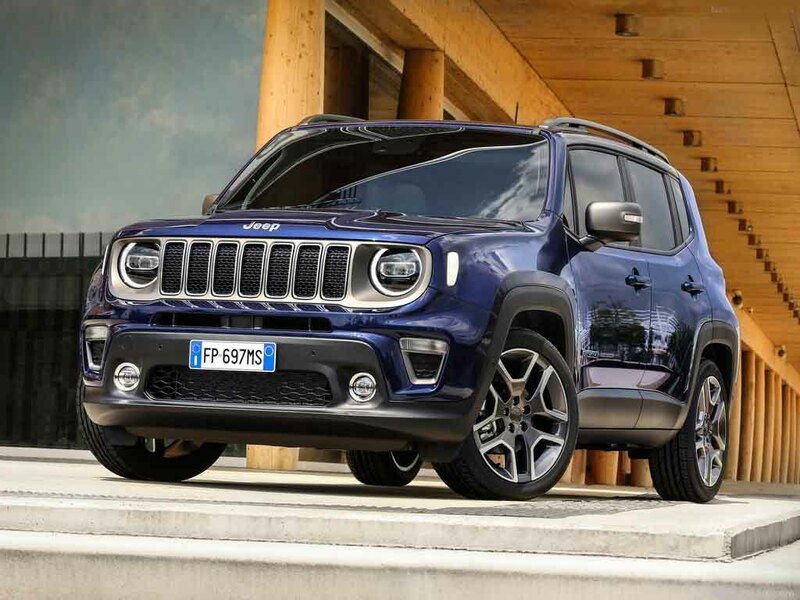 Internationally, the Renegade is available with three turbocharged petrol engines – 1.0-litre, 120 bhp, 1.3-litre, 150 bhp, and 1.3-litre 180 bhp. Diesel enigne options for the Renegade include the India-bound 1.6-litre 120 bhp unit and a 2.0-liter oil burner that is available in two state of tunes – 140 bhp and 170 bhp. Global markets also get a Trailhawk version with 4×4 being offered as standard. However, India is unlikely to get the Trailhawk version of the Renegade. For now, Jeep India is focused on brining the Compass Trailhawk to India. Stay tuned to Gaadiwaadi for more on the Jeep Renegade India launch.